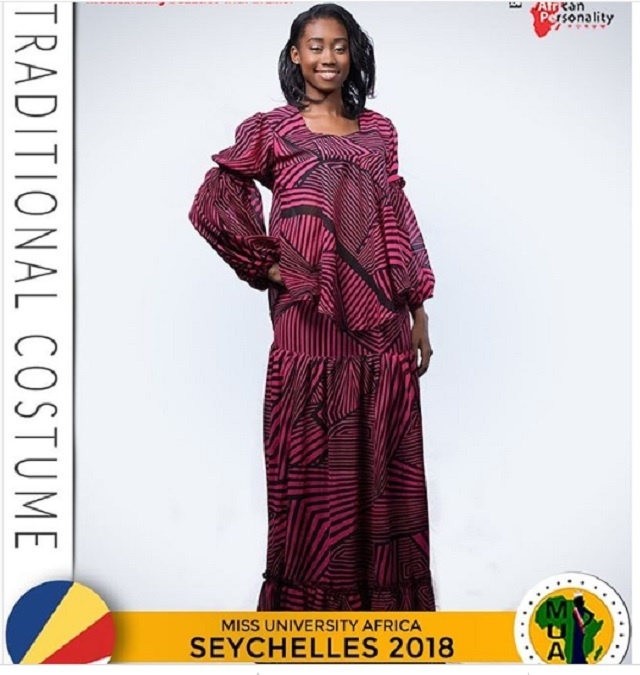 (Seychelles News Agency) - For the second consecutive year, a beauty queen from Seychelles will be participating in the Miss University Africa to be held from November 15 to December 2 in Nigeria. Rynia Tamboo, 22, will face off against 53 other contestants from Africa for the title. The winner will be granted a full scholarship to any African university and $50,000 which the beauty queen can use to help make Africa a better place. The Miss University Africa pageant, founded in 2010, is committed to promoting and celebrating the beauty and innate potentials of students on the African continent. As a non-bikini pageant, it provides the winner with a platform to discuss issues of vital social importance and find lasting solutions. “These people usually have an alcohol addiction and sleep on the roadside. We make sure that they are safe where they are and give them advice but we know that it won’t help change their habits right away but with time and some counselling, things for them might change,” she said. Miss University Africa’s overall goal is to discover intelligent and beautiful ladies, unlock their innate potentials, unify university students or youths in Africa and promote African culture. The first Seychellois beauty queen to participate in the pageant last year was Falaine Dora who won the Best Video Presentation at the event. Tamboo was approached to take part in the pageant through Terry Carolla, the owner of Telly’s Modelling Agency. “I was interested in joining them as I saw that there was a chance of promoting Seychelles,” said Tamboo. Telly’s Modelling Agency is responsible for grooming the young lady for the pageant. With the support from her family and the country, Tamboo feels that she will do well during the pageant. This is the first pageant that Tamboo will be taking part in. The winner of last year’s pageant was Lorriane Nadal from Mauritius. The first and second princesses were from Somalia and Nigeria.